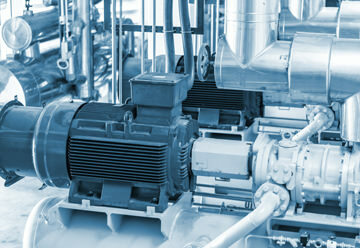 Coalescence Media manufactured by BinNova Microfiltration GmbH in our plant in Rudolstadt/Thuringia are made for air oil separation, compressed air purification, emulsion mist and droplet separation out of industrial gases as well as for drops out of liquids, such as oil/water or fuel/water mixtures. 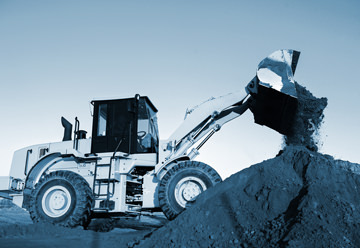 It is our competence to provide high-performance Coalescence Media you can trust. We market a variety of media ranging from 45% to 99,99% (initial efficiency), but also develop custom-designed media made of either pure glass microfibers, glass-synthetic fiber mixtures. With our state-of-the-art manufacturing technology we are able to produce Coalescence Media consisting of two different fiber mixtures upstream and downstream (Dual Phase Media) as well with a gradient structure to provide long life and high efficiency media. With our Coalescence Media manufacturing and coating technology we are able to boost separation performances, such as air permeability or low long-term pressure drop across the filter media. By equipping the upstream side (pre-filter) with pure synthetic fibers, BinNova Dual Phase Coalescence Media do have a protection layer without further lamination with a synthetic scrim. 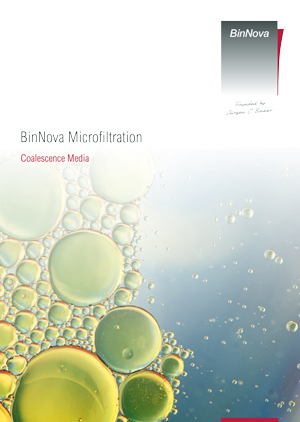 BinNova Coalescence Media are manufactured with our advanced coating technology, thus we are able to adapt your needs and help to reach outstanding separator performances. In order to develop exactly the Coalescence Media which fits best to our customer’s application, we care about media characterization. 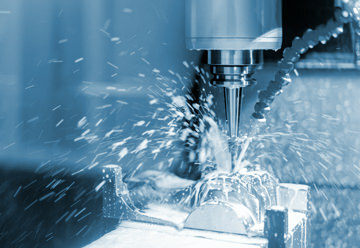 With our modern laboratories and measurement devices we are able to test separation media for steady state pressure drop, initial efficiencies and media saturation.